The HOLIDAY season is upon us and it is busy! Our HOMES are being decorated and HOLIDAY preparations are occurring everywhere! 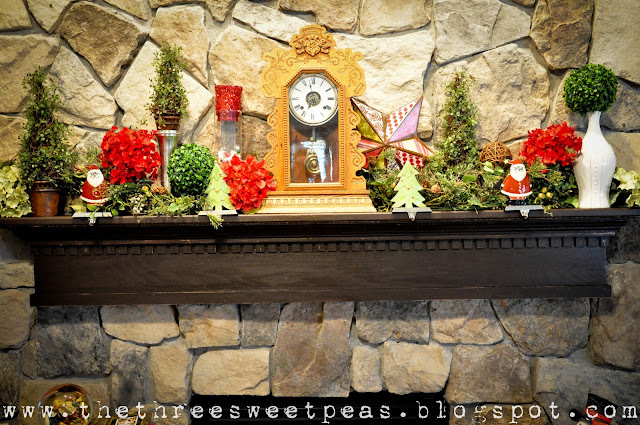 I hope you find HOLIDAY inspiration on my BLOG! 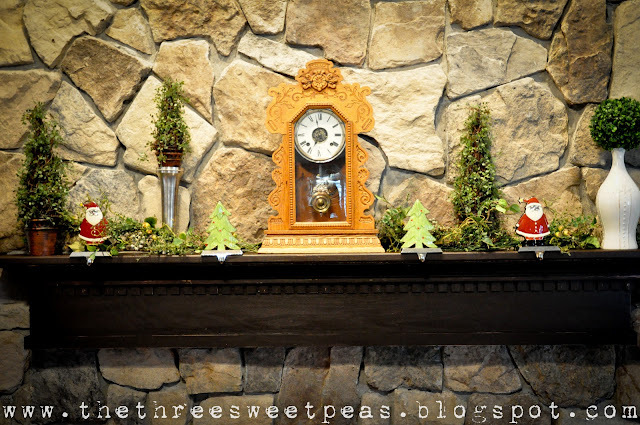 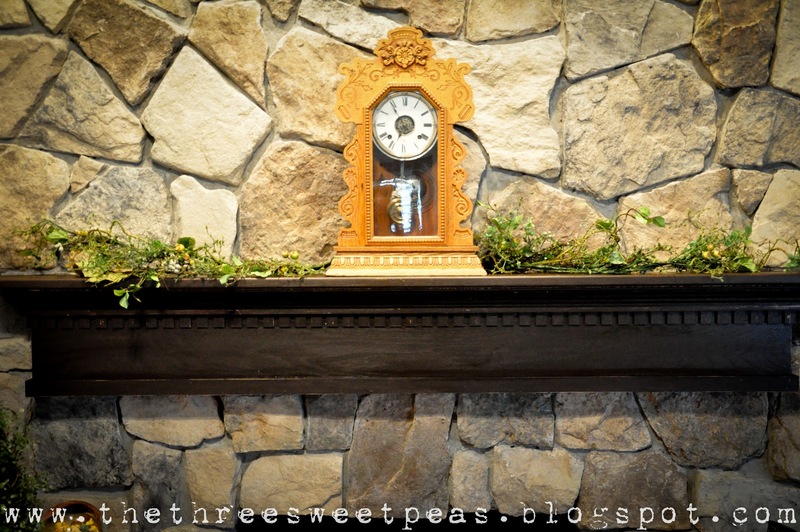 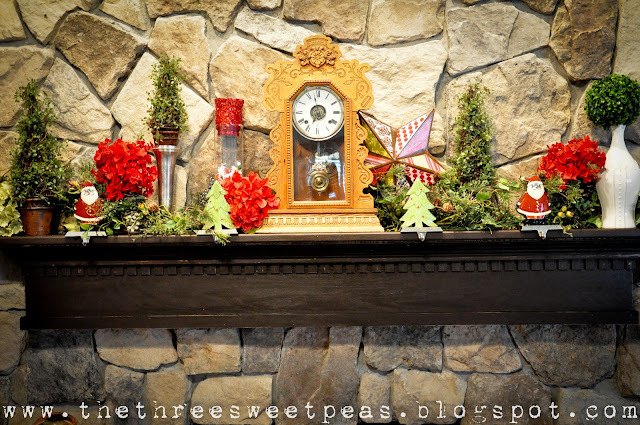 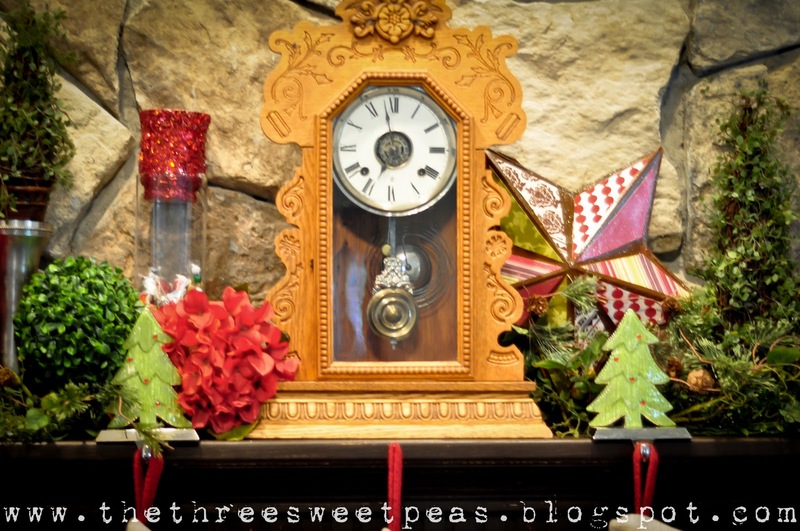 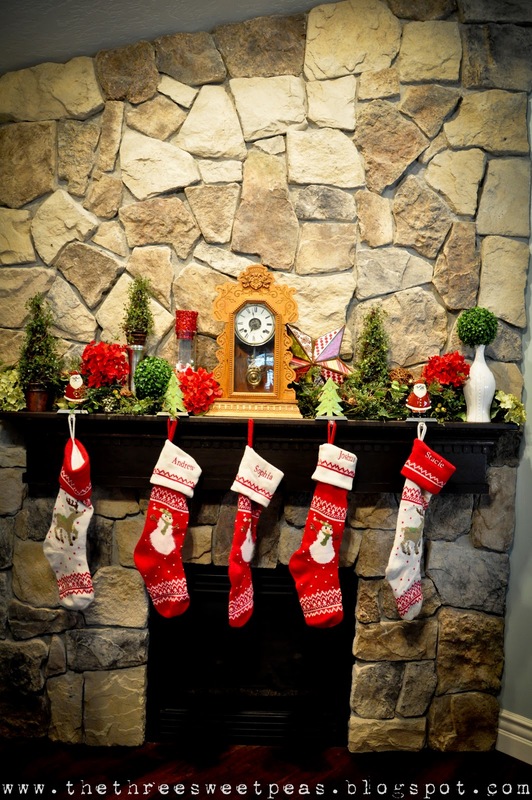 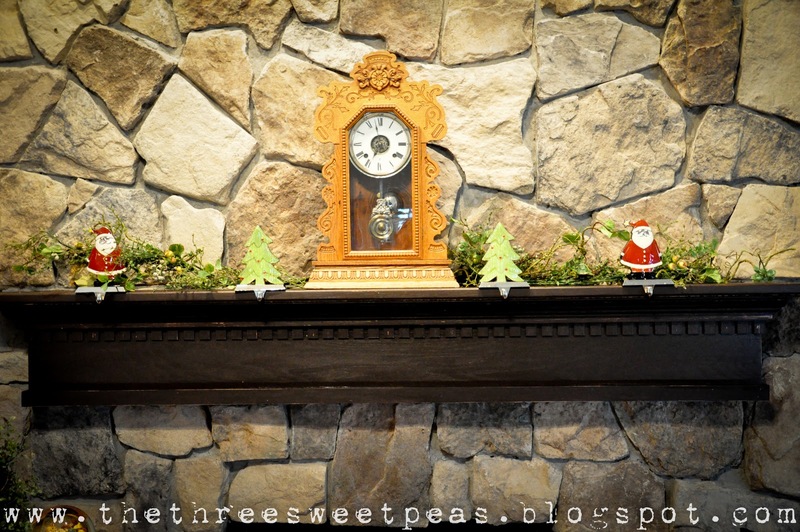 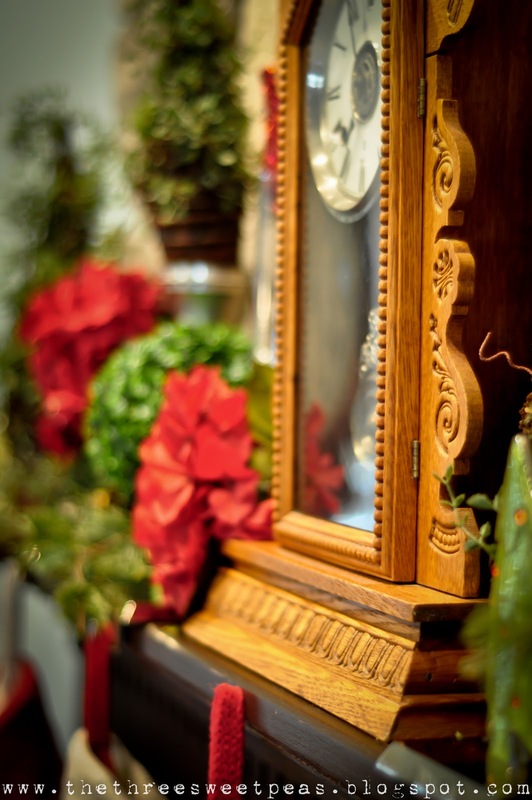 Below is a step by step, transforming, a Fall Transitional Mantel to a WOWZA Christmas Mantel! So very cute... And your Clock is Beautiful..